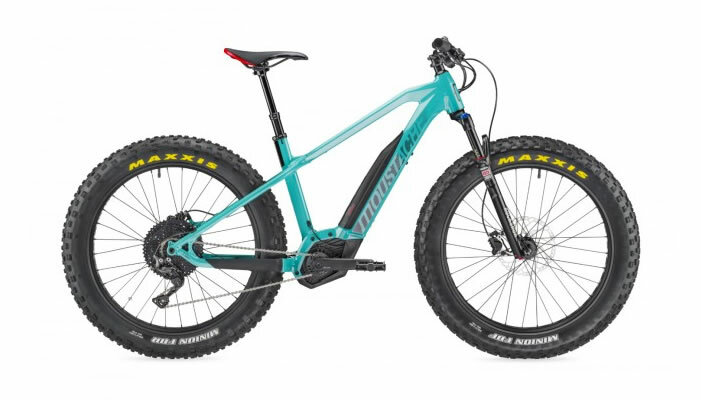 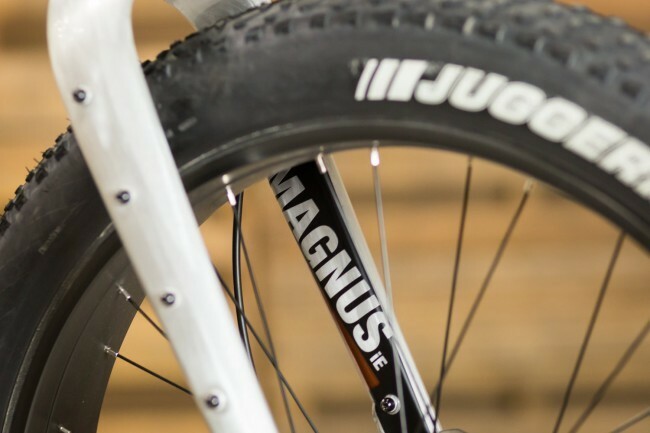 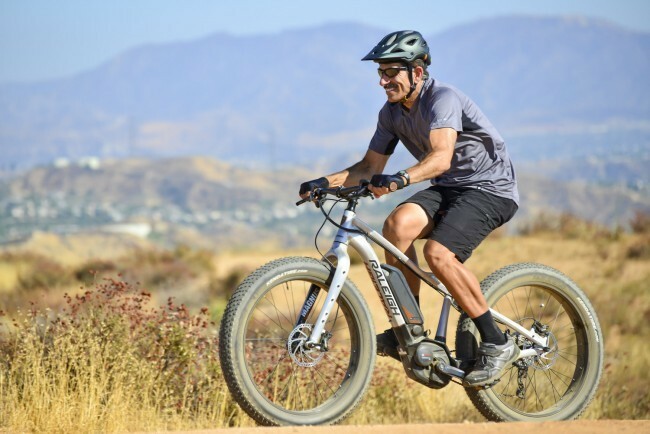 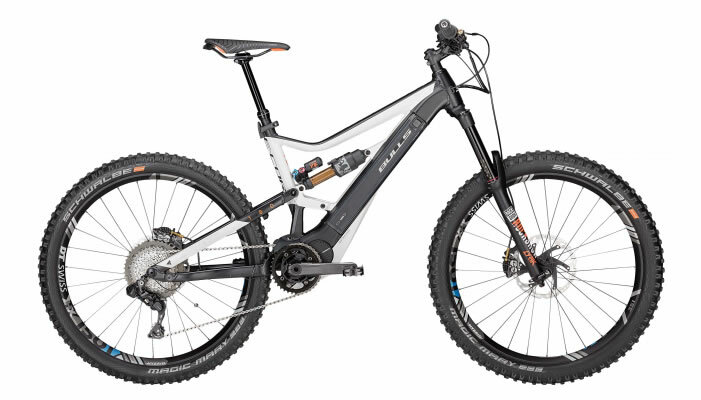 The magnitude of strong and worthy features write the saga of this electric mountain bike. 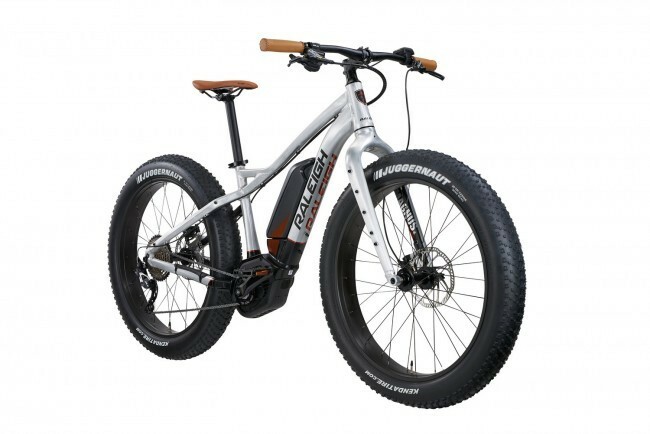 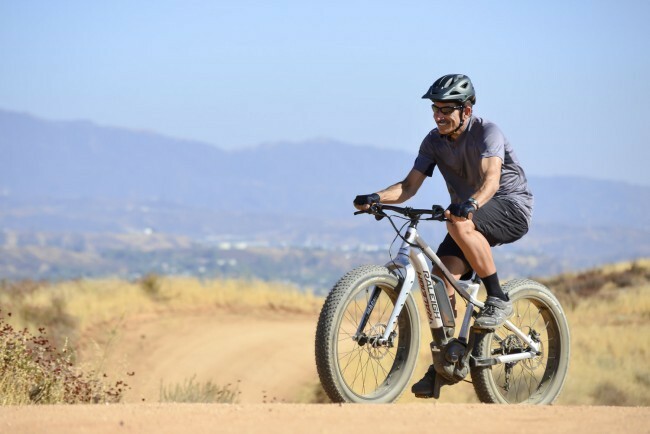 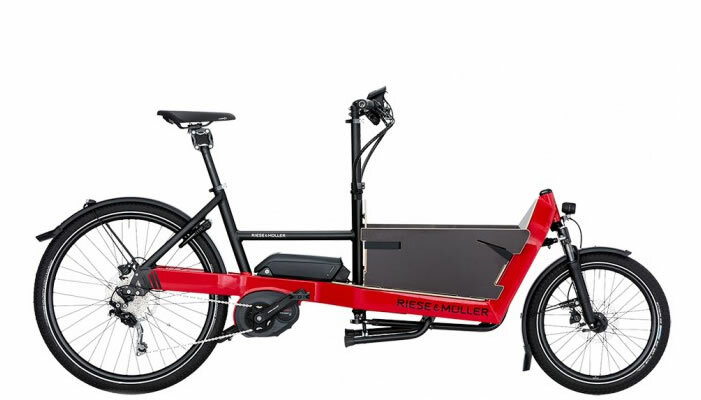 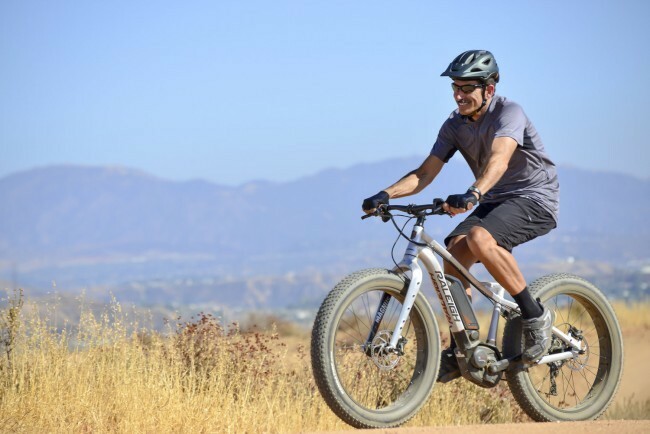 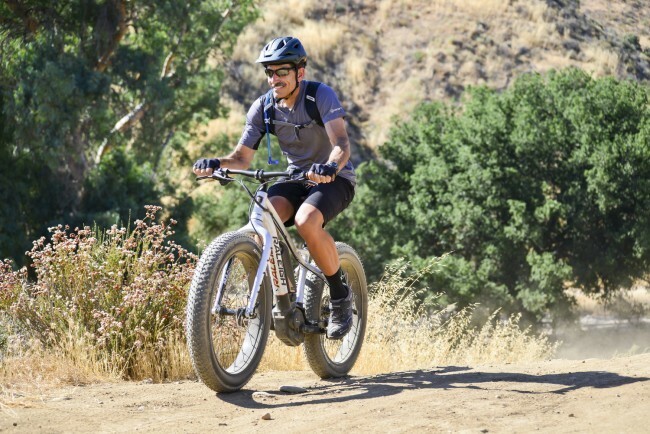 The Bosch mid-motor drive system and sturdy aluminum alloy frame will deliver you over hill and dale with the strength of a Viking warrior, and the confidence inspiring traction of the fat tires will let you conquer new territory with unrivalled surefootedness. 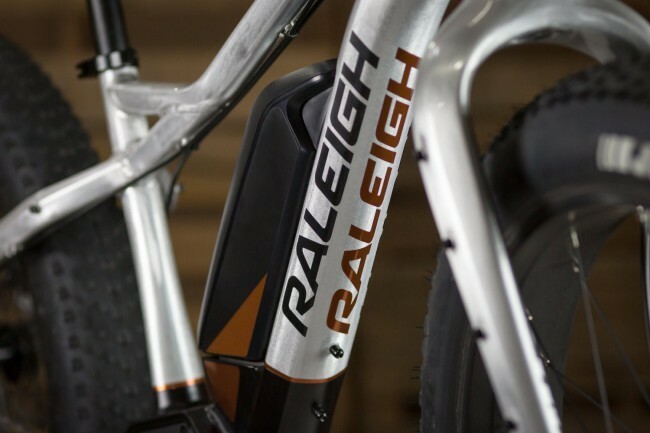 With a top assisted speed of 32 km/h, charging your favorite trail will feel like soaring with the Valkyries as they welcome you to Valhalla. 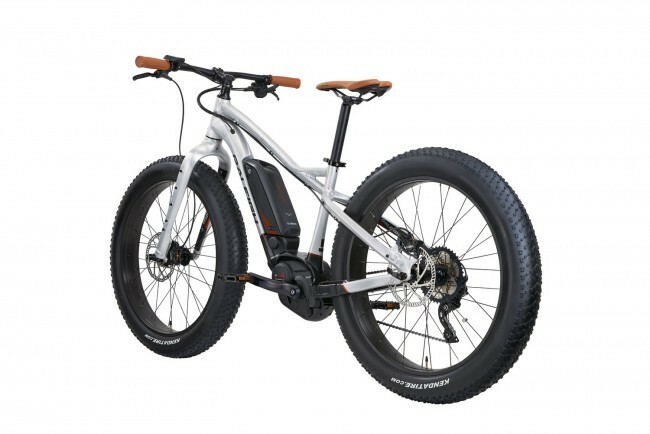 Battery Bosch Powerpack 400Wh, DT Mount. 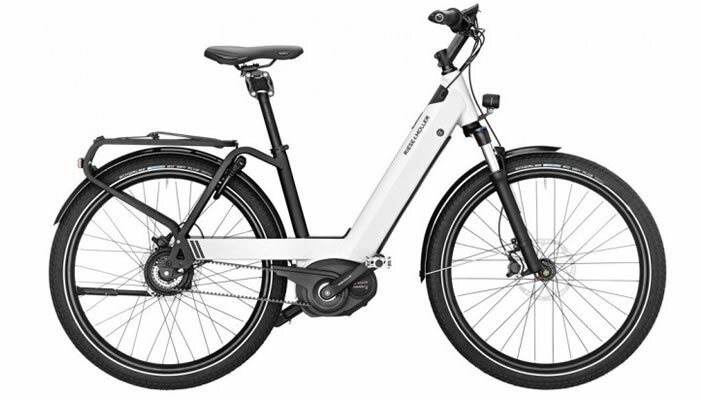 Motor Bosch Performance CX, 250W, 32KM/H, Made in EU.